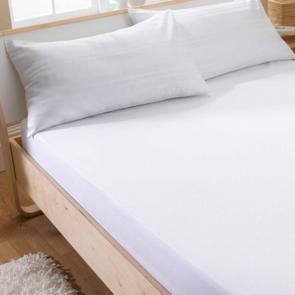 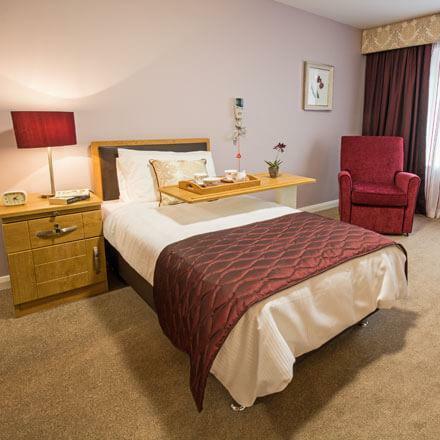 Designed to protect the mattress against spills and stains, perfect for demanding environments, whilst also extending a mattress’ lifespan, our mattress protectors can also greatly limit the number of irritants and allergens meaning those suffering with allergies are still able to enjoy a comfortable sleep. 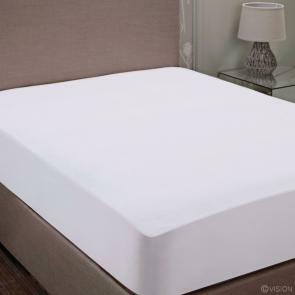 The Vision range of mattress protectors, from our three leading product brands, include stain and moisture resistant, flame retardant and anti-allergy options to ensure that whoever your customer’s are – they’re all well looked after. 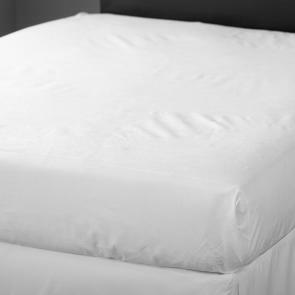 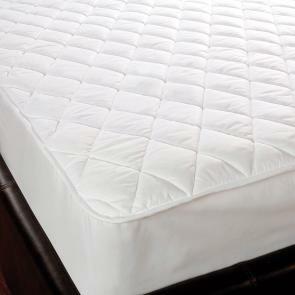 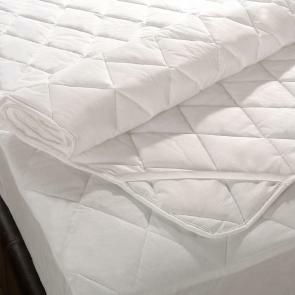 Mattress protectors form a comfortable barrier around the mattress to protect and limit the need for cleaning. 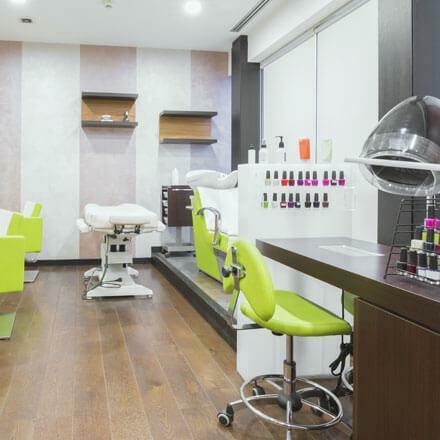 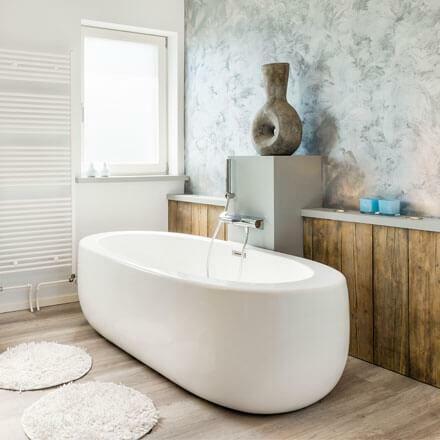 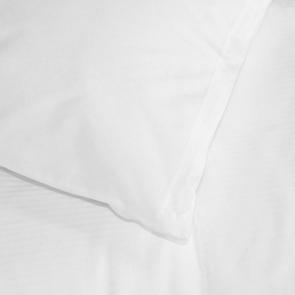 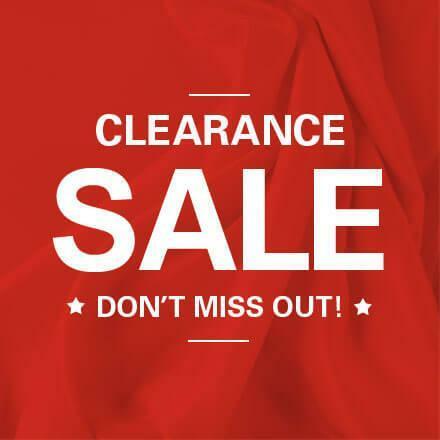 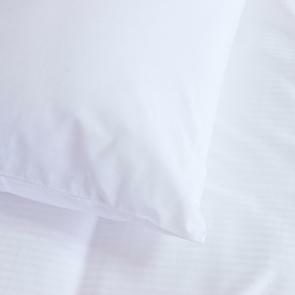 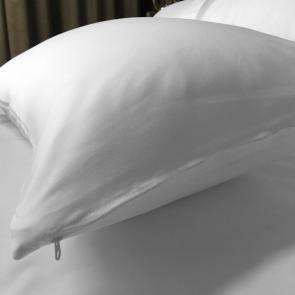 In a range of breathable and luxury percale options, we stock a range of sizes, styles and material types.